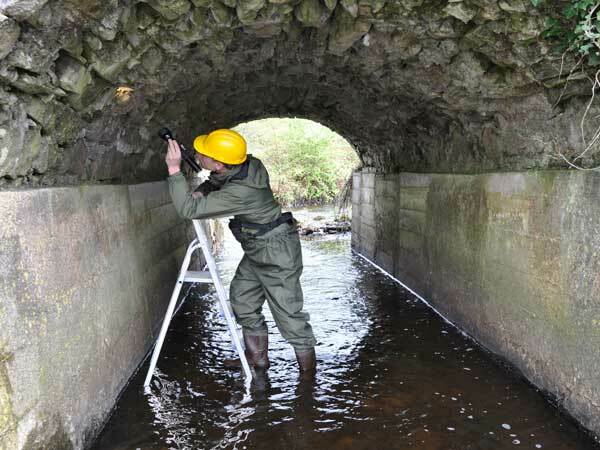 Bat Surveys Ireland is Ireland’s leading experts and providers of bat surveys and bat impact assessments. Our full range of bat survey services includes presence/absence surveys (i.e. of buildings and bridges), night-time bat activity surveys, building and structural surveys, tree roost surveys and bio-acoustic monitoring. Following the links here for desk studies, habitat surveys and bat surveys. The presence of particular species during our surveys is based on the direct identification, indirect identification i.e. observation of dwellings, signs of feeding and droppings and the nature and type of habitats present. During daytime roost surveys, we examine all spaces that could potentially harbour bats by visually examination. We look for signs of bats or evidence bat activity, using a torch where necessary. Tight crevices and concealed spaces are examined in detail using video borescopes. This equipment is fitted with a camera and allows visibility of confined spaces and narrow crevices potentially used by hibernating/roosting bats. Special attention is always given to looking for bat droppings on flat surfaces especially below objects that could be used by resting bats (e.g. under rafters). 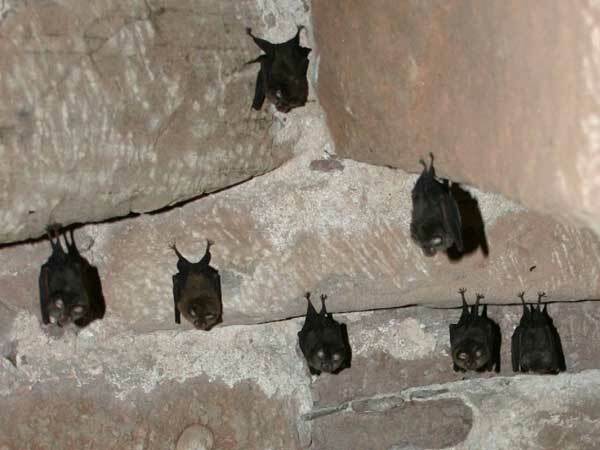 See this link for more information on bat surveys for buildings. See this link for more information on bat surveys at wind farm sites. Our night time site activity surveys are undertaken using hand held heterodyne bat detectors (e.g. Batbox duet). We also have the capability of recording bat calls using an Anabat Systems and produce sonograms to interpret identify bat species. We design detailed compensation measures and bat mitigation plans. We work with method statements designed to protect bats and their habitats, including works implementing derogation licence requirements. We also carry out installation of bat boxes on bridges, trees, buildings and various other structures. As it is sometimes necessary to exclude bats from a roost, we also offer this service. Exclusions may be a temporary, allowing essential building works to be carried out, or permanent, for other reasons such as bridge structural safety. Our reporting on bat assessments/surveys details all our findings and include high quality photography. We make sensible recommendations in cognisance of bat legislation, out own judgement and the requirements of our clients. Our field survey work is combined with desk-top studies to gather all available information on local bat populations so that thorough appraisals can be made.